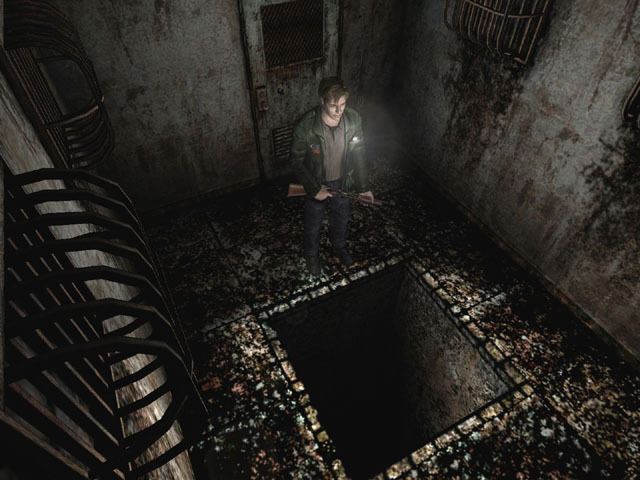 OverviewSilent Hill 2 is the sequel to the 1999 hit Silent Hill for the PlayStation and is the first installment of the Silent Hill series on the PlayStation 2. 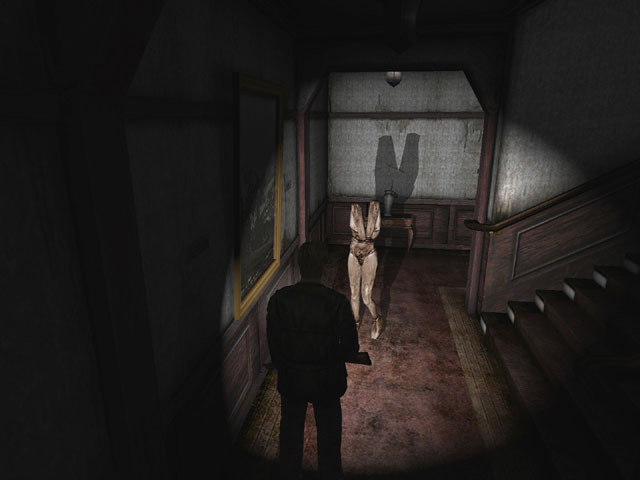 Silent Hill 2 is a third-person survival horror video game. 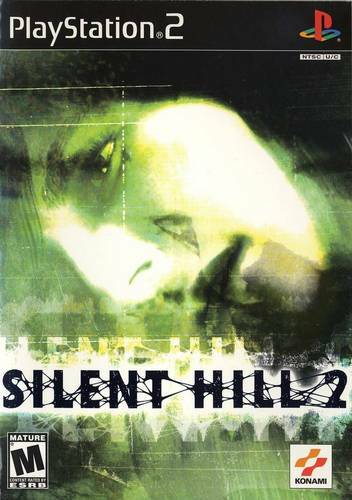 While set in the series' eponymous fictional American town, Silent Hill 2 is not a direct sequel to the first Silent Hill game. 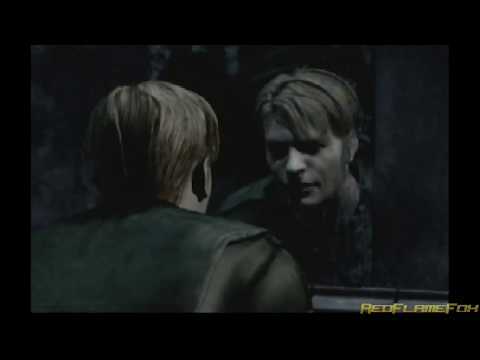 Instead, it centers on James Sunderland, who enters the town after receiving a letter apparently written by his deceased wife, saying she is waiting for him in Silent Hill. 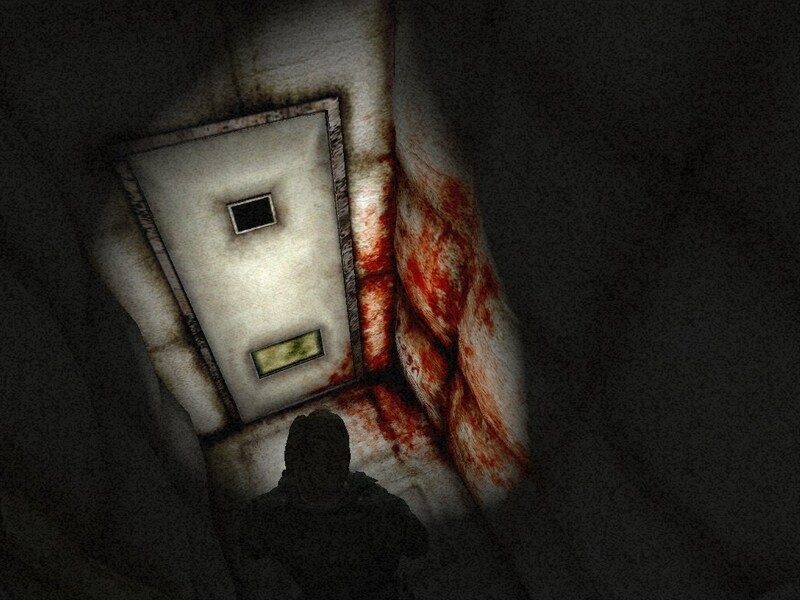 Joined by Maria, who strongly resembles her, he searches for her and discovers the truth about her death. 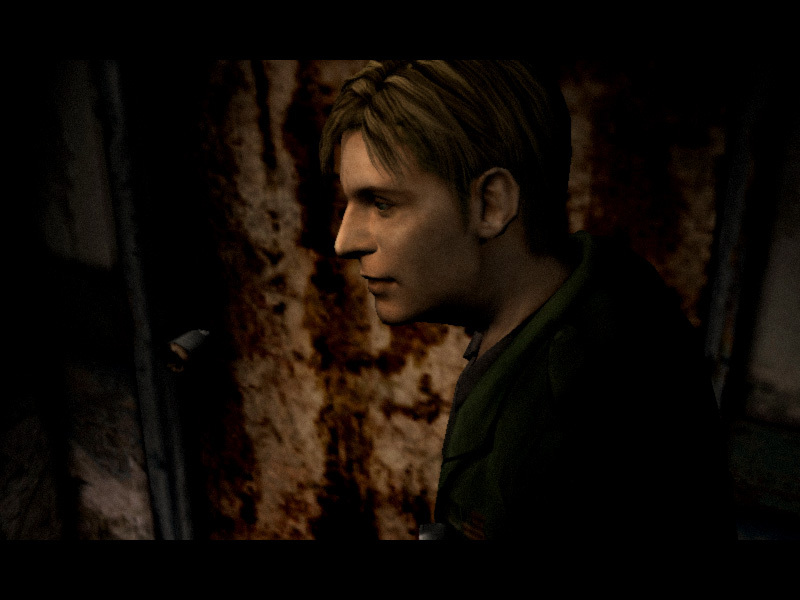 Additional material in rereleases and ports included Born from a Wish, which focuses on Maria before she and James meet. Now you can add videos, screenshots, or other images (cover scans, disc scans, etc.) 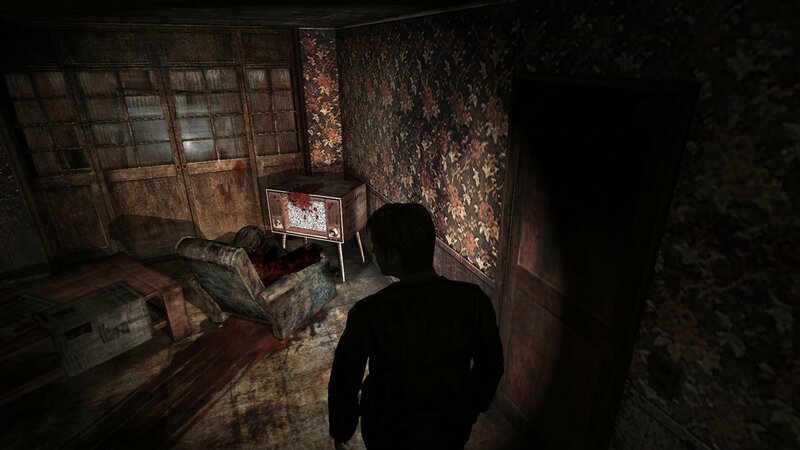 for Silent Hill 2 (Europe) (En,Ja,Fr,De,Es,It) to Emuparadise. Do it now!